Please join me in welcoming back Joyce Holmes. 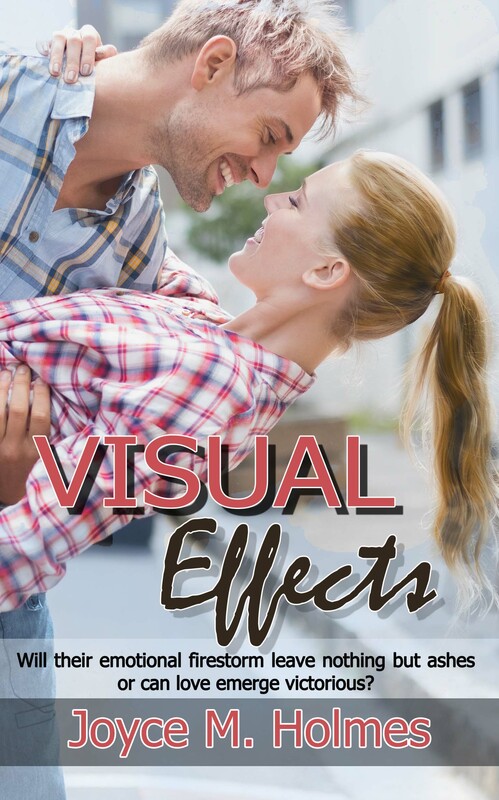 Joyce is on my blog today with her latest release, VISUAL EFFECTS. Will their emotional firestorm leave nothing but ashes or can love emerge victorious? Joyce Holmes lives with her husband and very small dog in the beautiful Okanagan region of British Columbia. The award-winning author is happily living her dream of being a stay-at-home writer. 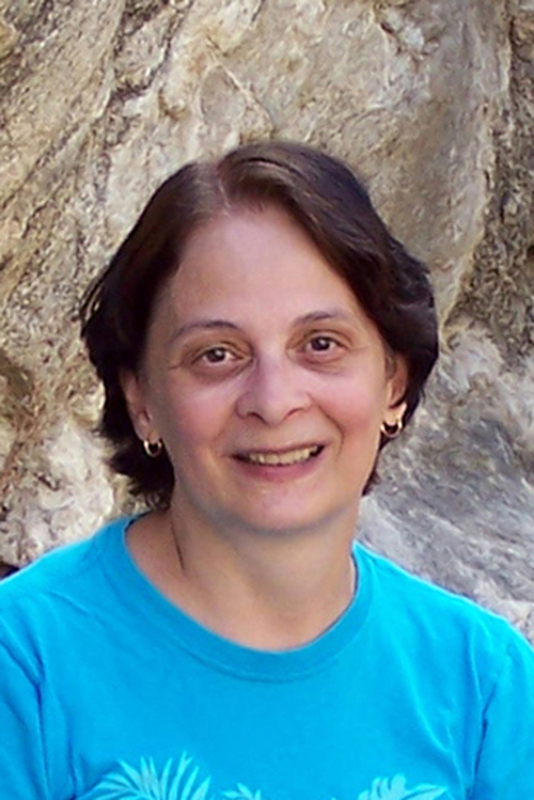 Photography and blogging about her travels are two of her passions, along with visiting her kids and grandkids. When she’s not dreaming up stories in her head or planning her next great adventure, she’s off enjoying the great outdoors. This entry was posted in Charlotte Copper, Contemporary Romance, Joyce Holmes, Wild Rose Press and tagged contemporary romance, Joyce Holmes, Visual Effects by Charlotte Copper. Bookmark the permalink.